What is a surety bond, and why do I need one for my Residential Builders License Bond? A surety bond is a three-way agreement between a Principal (the Licensed Home Builder), an Obligee (South Carolina Residential Builders Commission), and a surety company (the company backing the bond). A surety bond does not function like an insurance policy for the Principal; instead, it protects the Obligee and clients from financial obligations due to misconduct or negligence on behalf of the builder. The bond is a guarantee that the bonded Builder will comply with Title 40 Chapter 59 of the SC Code of Laws and the International Residential Code. In the event that the bonded Contractor violates the terms of their bond, there will be a claim filed against it. The surety will make payments to the damaged party, at which point the Principal is legally obligated to fully repay the surety for all damages. In addition to repayment, the bond may be revoked, and the Contractor License will be invalid until a new bond is filed. Be sure that you, your employees, agents, and representatives fully understand the regulations they must follow to avoid any claims against your bond. A history of claims will cause issues with any future bond applications, as each claim acts as a mark against your “credit” in the bond market. The SC Residential Builders License Bond guarantees that the licensed contractor will operate in compliance with Title 40 Chapter 59 of the SC Code of Laws and the International Residential Code. This bond protects the public from any financial loss due to the misconduct or negligence of the residential builder. 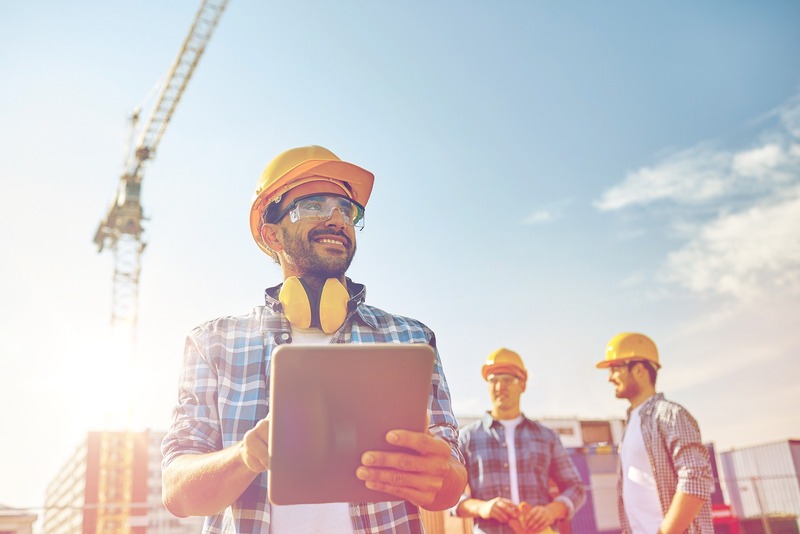 South Carolina Residential Builders Commission requires registered residential specialty contractors, licensed residential contractors, residential builders, and contractors with a certification of authorization to file this bond before beginning work on any project greater than $5,000. For a free bond quote, complete the online application below or download the PDF application and send to apps@southcoastsurety.com. Failure to follow the above steps will result in delays to your quote and application.